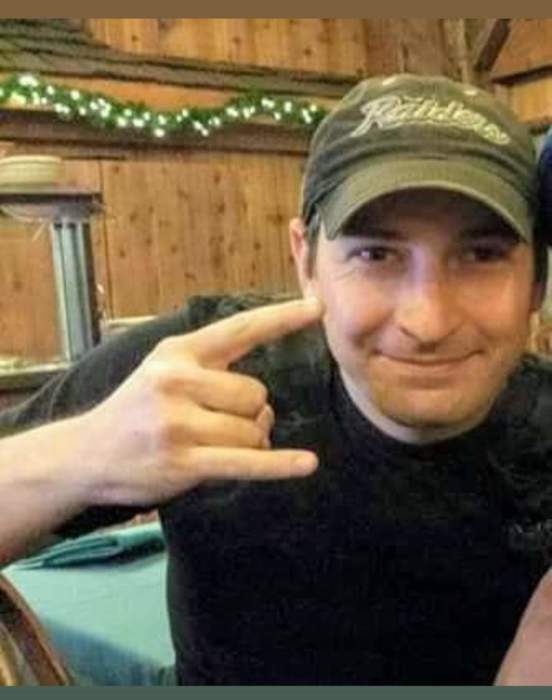 Montpelier - East Main St.
Anthony Wyse, 35, of Montpelier passed away on March 22, 2019. He was born on September 27, 1983 in Bryan, Ohio to Dennis and Brenda Wyse. Anthony graduated from Montpelier High School in 2001.